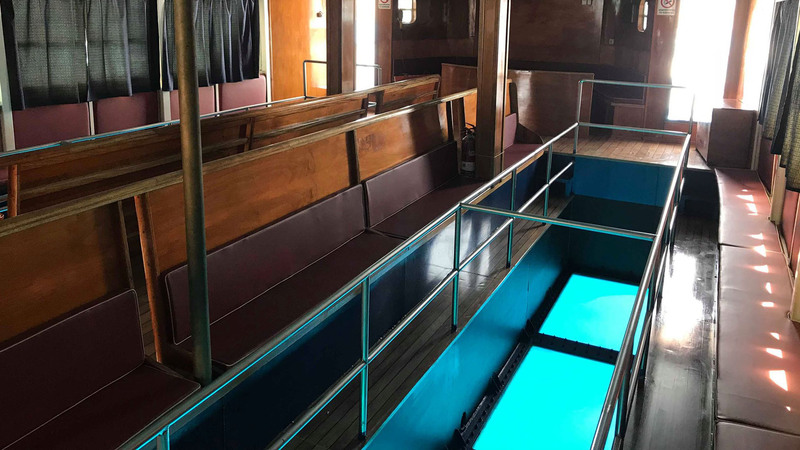 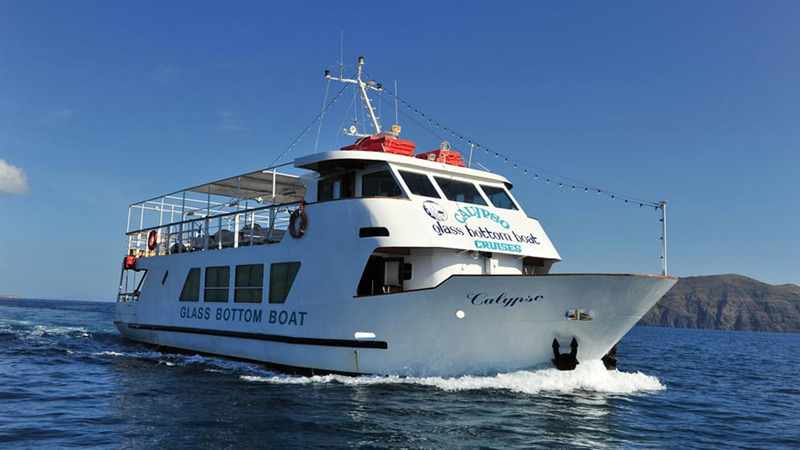 A tour to the islands of caldera with low cost is our trip with a glass bottom boat that departs from the old port in Fira at 11:30 with destination the Volcano, a distance of just 10 minutes from the bay of Fira. 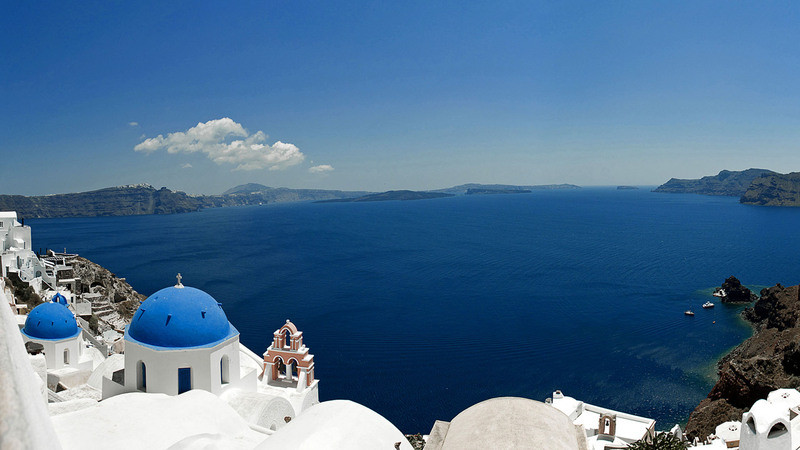 The disembarkation is at 17:15 in the picturesque old port of Fira. 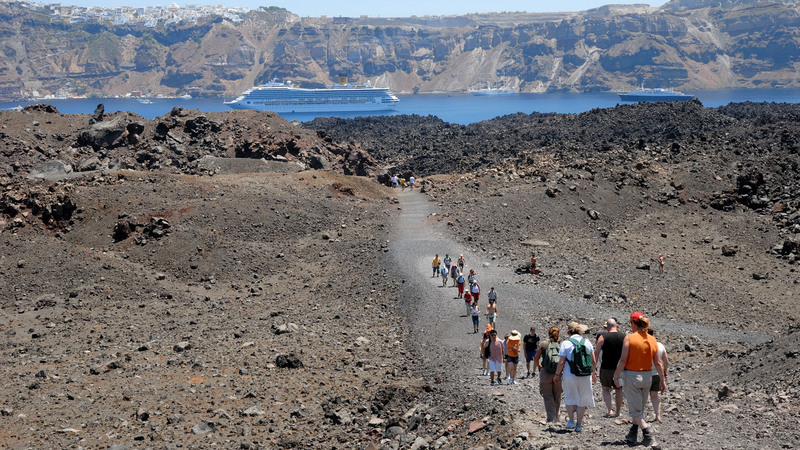 A tour to the islands of caldera with low cost is our trip with a glass bottom boat that departs from the old port in Fira at 11:30 with destination the Volcano , a distance of just 10 minutes from the bay of Fira.